Crested Butte is solitarily and dramatically beautiful, towering above the western Victorian town that lies peacefully a mile from the base. The town has a nickname of the Wildflower Capital of Colorado and a motto of "A National Historic District" boasting the largest concentration of Victorian building in all of Colorado. Crested Butte "the last great ski town" is uncrowded with a local population is only about 1,490 people. Crested Butte offers excellent advanced skiing, and the town offers an atmosphere that is intimate and unpretentious; so although all-in-all it may be smaller than most resorts, what it offers in a quality ski vacation more than makes up for any perceived lack in quantity. Located 28 miles north of Gunnison (GUC) or 68 miles northeast of Montrose (MTJ) Crested Butte Ski Resort is positioned strategically to catch snow from Canada, Arizona and New Mexico storms. It’s nearly 1,450 skiable acres offer excellent snow late into the ski season. The awesome runs coupled with Mt. Crested Butte's spectacular panoramic views offers skiers and snowboards a unique vacation opportunity. Crested Butte is "Genuine Colorado." Many Colorado ski resorts market a relaxes feeling, but with Crested Butte it is nothing but genuine and down-to-earth. Crested Butte is full of history dating back to the 1860's when silver and coal mining attracted upwards of 360 people. As mining faded cattle ranching moved the economic engine of the area. Today ranching and the "last great Colorado ski town" are one in the same. 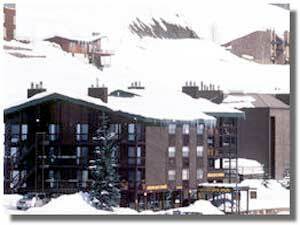 Vacationers come back year after year to enjoy both the on the slope and off the slope attractions of Crested Butte. Serving skiers since 1960, the mountain at Crested Butte is revered for its extreme slopes and lack of crowds. Thanks to a diverse range of runs, Crested Butte is appropriate for first-time skiers but satisfies even the most die-hard athletes. Crested Butte – "the last great Colorado ski town" – is the place where family vacations meet Olympic athletics. 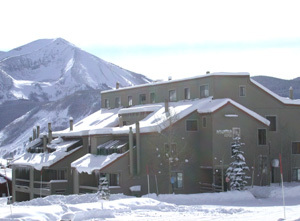 There are two main lodging areas in Crested Butte. Lodging at the mountain base provides the most convenient ski-in/ski-out and slope-side access for those who want to spend as much time of their vacation as possible on skis or a snowboard. 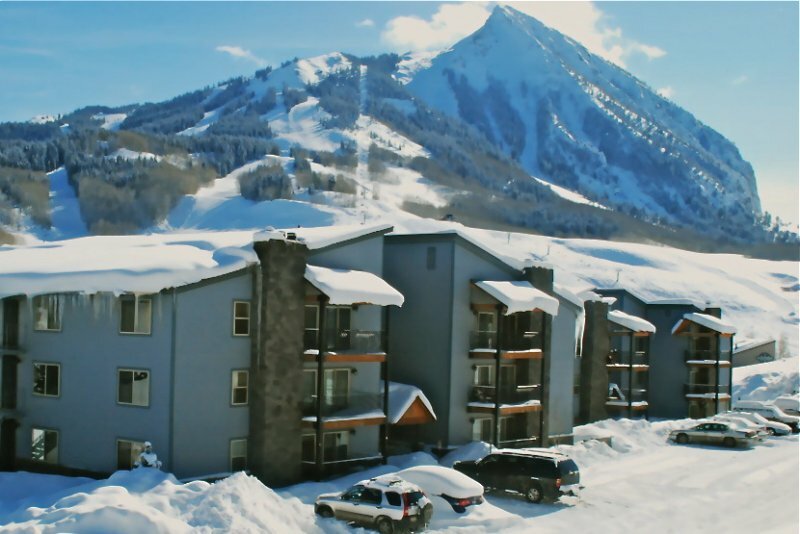 Accommodations in the Historic town of Crested Butte, approximately 2 miles away, offers restaurants, nightlife, and shopping at your doorstep, with mountain access just a quick and complimentary mountain shuttle away. Both locations offer moderate to luxury accommodations, with condos primarily located in the base area and hotels comprising the options in town.